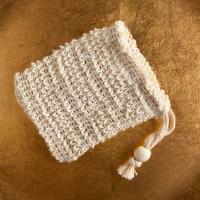 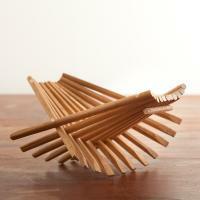 Includes 2 bars of soap, raime soap sack and folding soap dish! 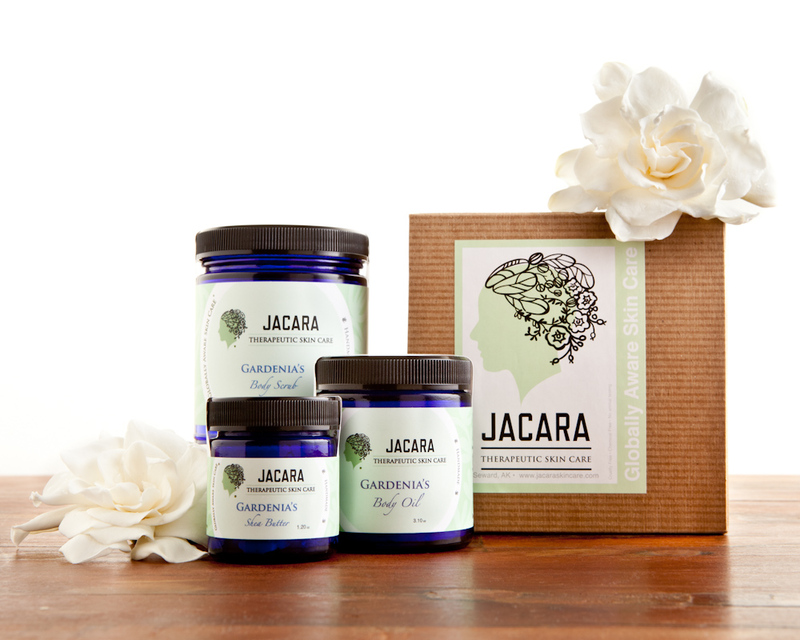 Created for the Gardenia Lover! 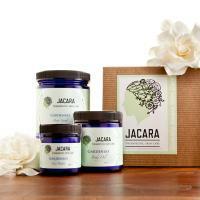 All our Gardenia product bundled in one package. 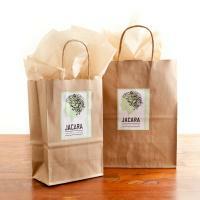 Bundle includes: Large Gardenia’s Shea Butter, Small Gardenia’s Body Oil and Gardenia’s Body Scrub! 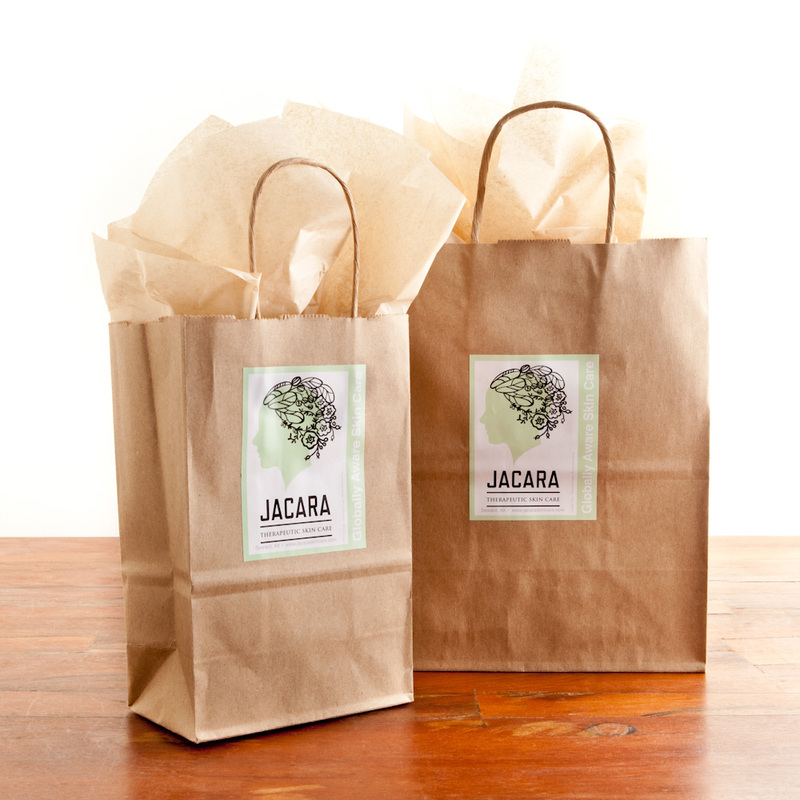 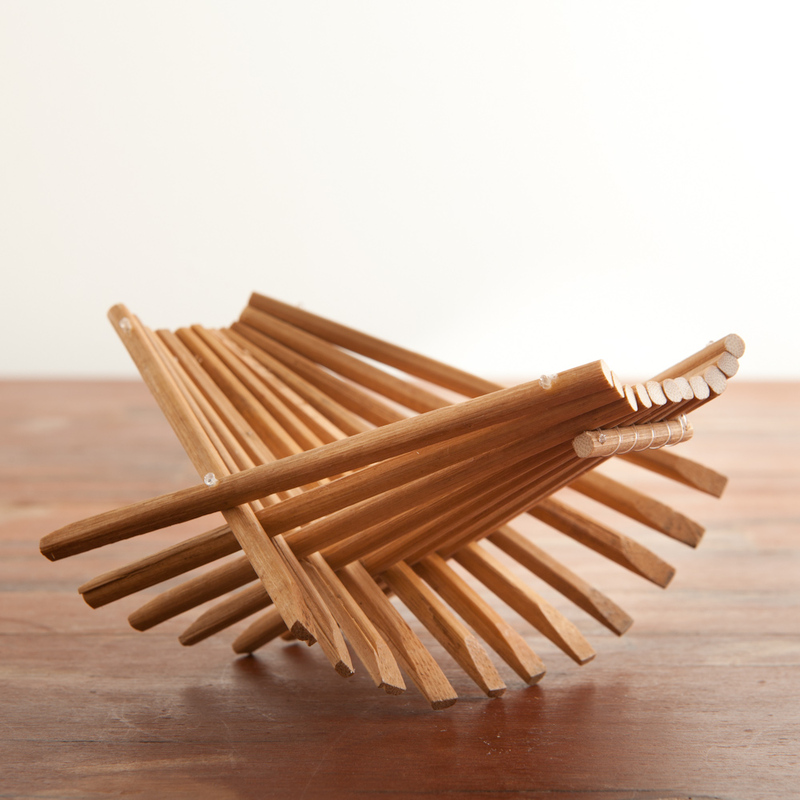 Make any combination of your favorite JACARA products a gift!